Watch our documentary featuring our very own Dr. Sowerby. 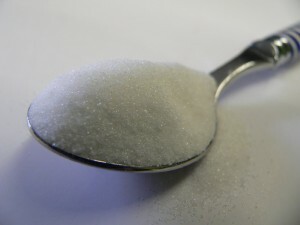 Read Dr. Nancy Appleton’s list of “146 Reasons Why SUGAR Is Ruining Your Health” by clicking HERE. Many of today’s complaints (such as chronic fatigue, PMS, acid reflux, allergies and more) are successfully addressed by balancing your body chemistry using nutrition. At our office you can choose to integrate chiropractic care and nutritional therapy into a combined program for more of a complete holistic approach. As a leader in nutritional healing and alternative health care, our goal is to treat the source of the condition, not the symptoms, and to help you achieve fast, long-lasting results. We work with you to provide the results you want! 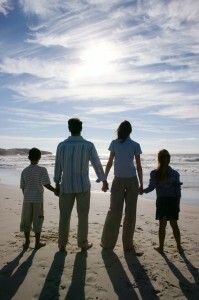 We value your interest in achieving a healthy lifestyle and body by using natural, nutrient-rich foods and supplements. We offer education and resources to our patients. Most patients come to us because they want relief from an unwanted condition. It is easier to follow advice when you understand something and how it will help you. We offer FREE workshops for our patients and the interested public.